The School of Aeronautics and Astronautics is privileged to have a named headship, thanks to a gift from a successful alumnus. 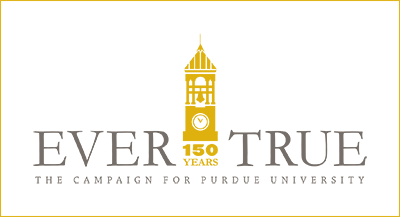 In December 2016, the Purdue University Board of Trustees ratified Tom Shih as the J. William Uhrig and Anastasia Vournas Head of Aeronautics and Astronautics. The gift from Bill Uhrig (BSAAE ’82) and his wife, Anastasia Vournas, will enable the school to engage in new, innovative educational and research initiatives. MITE Academic Boot Camp students examine the results of a simulation. Having a named headship sets the school apart from its peers in ensuring a future of continued excellence and impact by enabling initiatives to explore and innovate. The endowed funds also enable the school to grow and attract strong leaders far into the future. As just one example, this contribution will enable the school to launch a distinguished lecture series on special topics, with a different focus area each year, to inspire our students to discover and to dream. The inaugural lecture series, to start this year, will focus on advanced propulsion. Series speakers will explore propulsion systems of the future that could enable humankind to travel to the far reaches of our solar system and to other stars. Students in AAE will have the opportunity to gain insights on spaceflight technology from leading experts around the world. 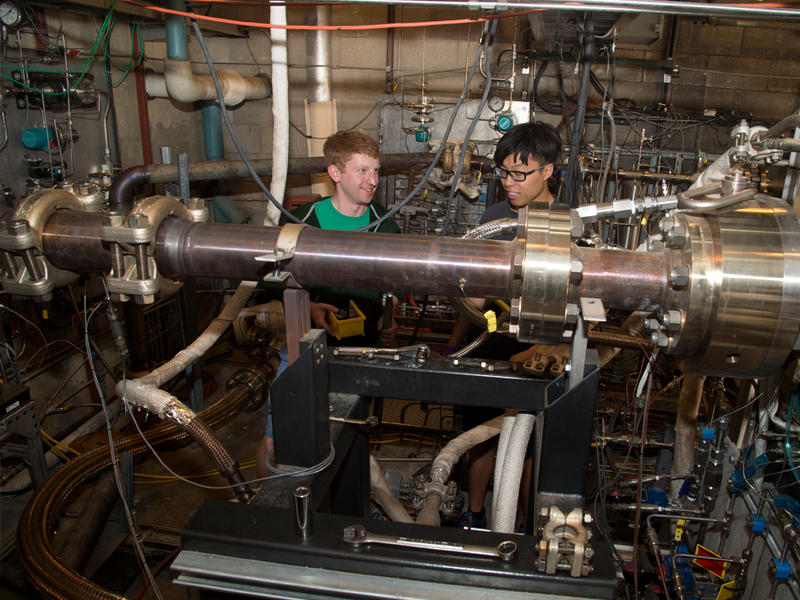 Two students examine propulsion machinery at Zucrow Labs. “We want to create a stimulating environment to nurture the next generation of aerospace engineers, visionaries and leaders. As engineers, our job is to make dreams into reality,” Shih says. To aid in this goal, funding from the Uhrig-Vournas gift will also support the schools ongoing efforts to strengthen diversity in all of its forms. To support the School of Aeronautics and Astronautics, contact Rita Baines, senior director of development, at 765-494-9124 or rlbaines@prf.org.